Welcome to the Fundraising group of SmartGuy.com. Feel free to interact with other professionals from across the world. You can find professionals, find deals on services, find professionals who might barter, or simple post questions, comments, or suggestions. 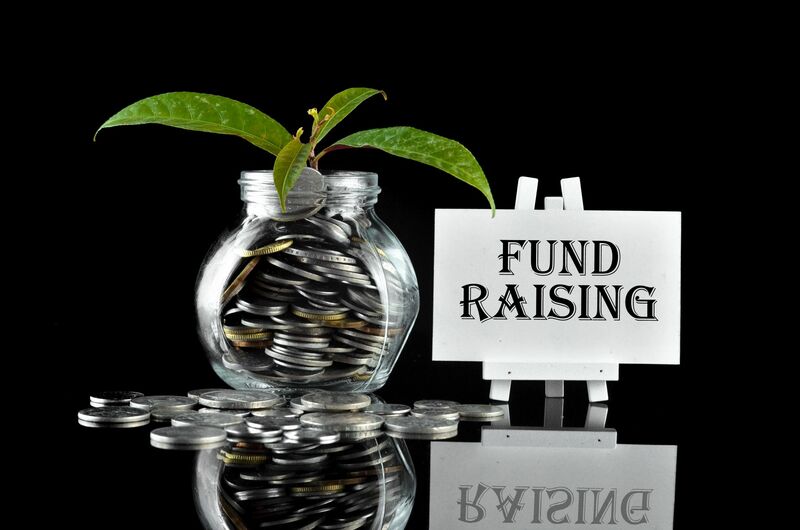 Fundraising counselors or organizations are a great way of gathering voluntary contributions of money or other resources. They can assist in the requesting of donations from individuals, businesses, charitable foundations, or governmental agencies.